In year 2011 we saw the launch of many amazing new gadgets that technology geeks, and people in general loved, like Chromebook, Google Plus, iPhone 4S and iPad 2 etc. Now as this year is coming to an end, everyone is looking forward to what gadgets and products the year 2012 will have in store for us! 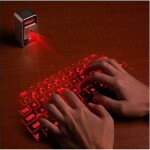 Well, the good news is many awesome products are set to be launched in 2012. It is quite obvious that Apple iPhone 5 is one of the most anticipated 2012 gadgets. In 2011 we saw the release of iPhone 4S, which was sort of disappointing, as it had no extraordinary change except for Siri, an excellent 8-megapixel camera and a faster processor etc. So now everyone is waiting for iPhone 5, which is expected to boast the Apple’s latest A5 processor chip, iCloud service, higher-resolution camera, and a 4-inch screen size. Hope it would not disappoint us! 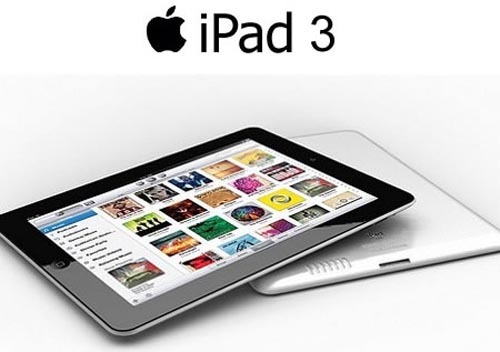 Just like iPhone 5, iPad 3 is also one of the most anticipated products for year 2012. According to reports it would be released in February 2012. iPad 3 is expected to feature a new, thinner and sleeker design, down nearly 20 % in size in comparison to the iPad 2. It will also support full touchscreen HD display with a screen resolution of 2048 x 1536. Lighter battery life is also expected, but that battery is reported to cost 20 – 30 % more than the current iPad’s battery. It will also have a longer battery life. It is expected to have a wireless charging and data transfering technology. Quad-core is the new Dual-core! 2012 will see the launch of Quad-core smartphones with high resolution screens and graphics. nVidia Tegra 3 and Qualcomm Snapdragon are fighting for the fastest quad processor. 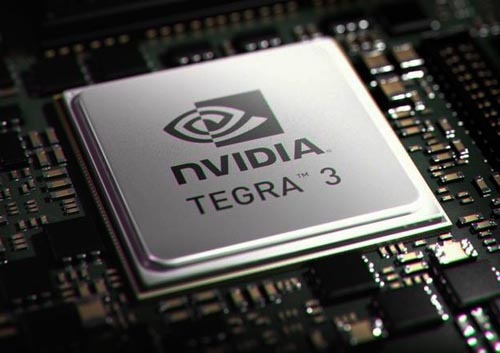 According to Nvidia smartphones boasting its quad-core Tegra 3 processors might be launched in the first half of 2012. While, Qualcomm says that its quad-core Snapdragon will be launched in Windows 8 tablets in the second half of 2012. It will offer some amazing features like advanced video and photo edition, multi-tab web browsing, high-end graphics games, improved voice control and “air” gestures and better multitasking etc. You would also see the next generation of the Xbox be launched in 2012. It would be a rival of Sony PlayStation 3 and Nintendo’s Wii U. It will have some great features like new personal and social features including Cloud storage for game saves and Live profile; beacons and Facebook sharing, enhanced family settings, integrated voice and gesture controls across the dashboard and in apps, Bing voice search (available in the US, UK and CA). The new Xbox 360 Dashboard update was just unveiled and its look is quite noticeable difference, as it sports a Windows 8, Metro-style interface. 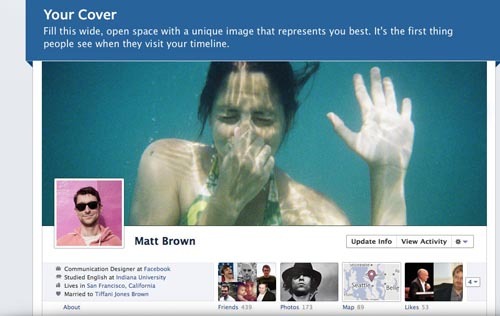 Facebook laucnhed its new profile, the Timeline in September 2011. It is developed to “tell your life story” in an ameliorated way. It was set to be released to all users on Facebook in November. But Timelines.com, which is a small Chicago based company has sued Facebook over trademark issues and saying that Facebook’s new Timeline feature might “eliminate” the company from the site. Timelines.com has a trademark for the “timeline” name, filed in May 2008 and granted in January 2009. Facebook is expected to roll out this feature to its users starting January, 2012. The next version of the PSP called the PlayStation Vita is set to be launched in 2012. The gaming console would have a quad-core graphics processor, and would be mroe impressively and elegantly designed. It would boast a 5-inch OLED multi-touch capacitive touchscreen, 24-bit color with a resolution of 960 × 540 qHD and has pixel density of 220 ppi, both front and rear cameras and other awesome features like face detection, head detection and head tracking that can be used for personalization and customization. Nintendo is also going to launch the next version of its gaming console called Wii U. It was unveiled by unveiled at its press conference at the Electronic Entertainment Expo 2011 on June 7, 2011. It would have 1080p high-definition graphics, and a new controller with an embedded touchscreen. It also has a touch screen 6 inches wide and has a built-in microphone, speakers, gyroscope, accelerometer, rumble and camera. It would also boast an internal flash based memory for media storage and game save data, and an external SD card and USB HDD is also supported. It is expected to be launched after March 2012. According to reports Apple is going to launch a high-definition television set. It is expected to come in 15 to 19-inch range powered by the Apple’s mobile OS, the iOS. It can be used to play videos, play games, run apps and let you handle your social networking sites, such as Twitter, Facebook and Google+. Apple has already released its Apple TV on January 9, 2007, which is a set-up box that can be used for streaming video to a television. 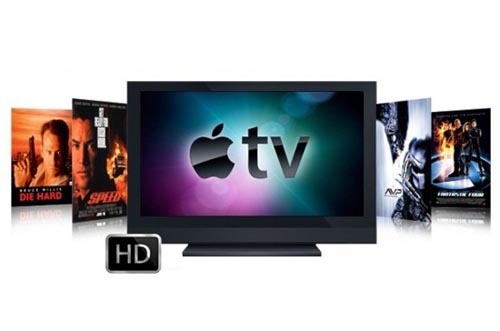 Apple TV set is expected to be available in time for the 2012 holiday season. Samsung Galaxy S2 was a great success, and now it is reported that Samsung has been preparing its next version which is Samsung Galaxy S3. This next version is expected to have Exynos 4212 processor with 1.8GHz and an ARM Cortex A9 chip, that is going to offer a 25 percent performance boost and a 30 percent reduction in power consumption. It is most probably going to be powered by Google’s latest OS, which is Android Ice Cream Sandwich. According to rumors Samsung might launch Galaxy S3 with iPhone 5 simultaneously. This next version of Windows would boast some amazing new features, like an all new UI, Windows App Store and improvised security features. It would have a simple yet interactive UI called the “Metro-style” design, which would display the most important information and gives you full control over it. 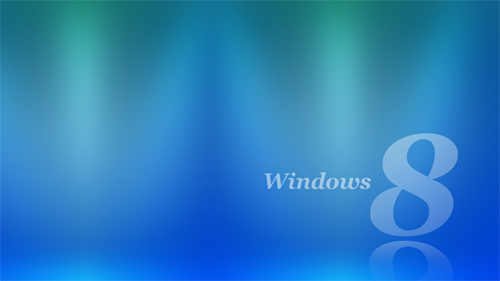 Microsoft has launched a Developer Preview of the Windows 8, that is presently in pre-beta version. You can download it from the official Windows site for free.